A two-week residential summer program for dancers entering grades 7 through 12. 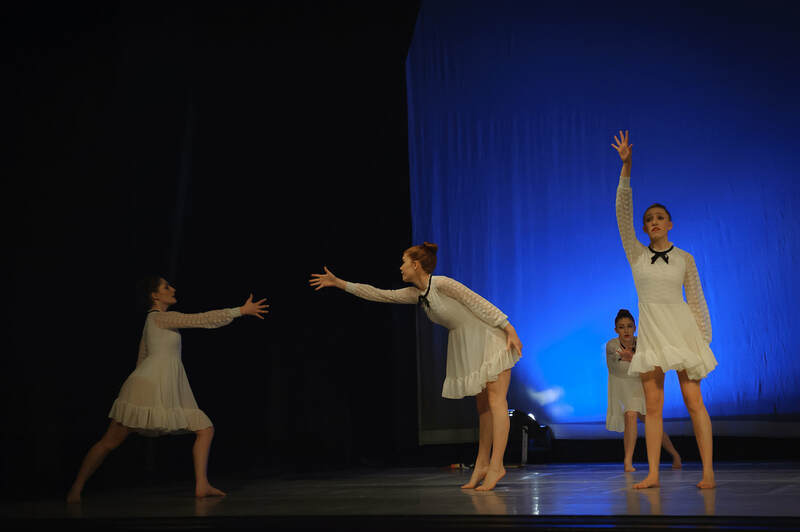 Take multiple daily classes in Ballet, Jazz, and Modern; develop your leadership skills through the Moving Mentoring program; enjoy the beauty of summertime in Northern New Hampshire while you sample life on a boarding school campus and make life-long friendships. Stay in shape or try a new class this summer! Weekly classes offered in Ballet, Jazz, Hip Hop, Modern, and Tap. Spend your days at the studio for a week of dance, arts and crafts, outdoor games, friendship, and much more. All students (with or without dance experience) ages 6-12 are welcome.